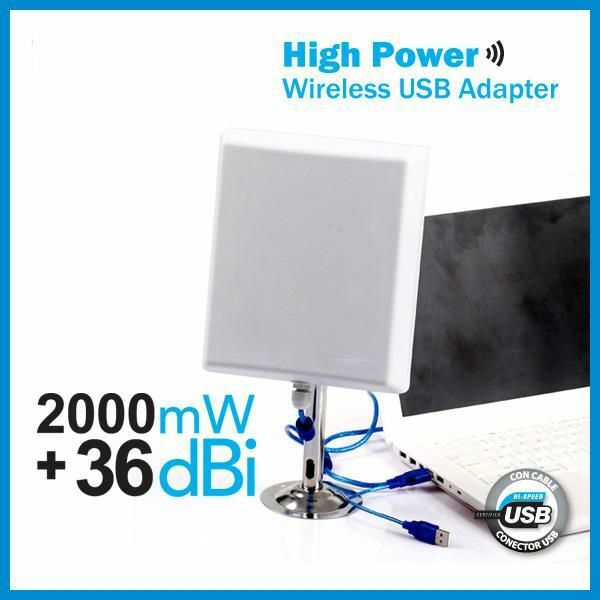 🏠 » » Amplify WiFi, antennas, adapters, repeaters and Router » Classification of the best powerful WiFi chip for USB adapters, features and compatibilities. Classification of the best powerful WiFi chip for USB adapters, features and compatibilities. The best high-power Wi-Fi Chip. Is a powerful USB adapter much better than normal ones? 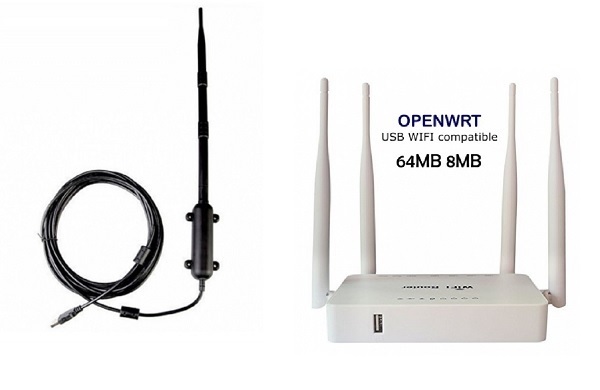 If you are going to buy a WiFi adapter via USB for your PC or laptop, you will have found different brands that distribute a wide range of models. 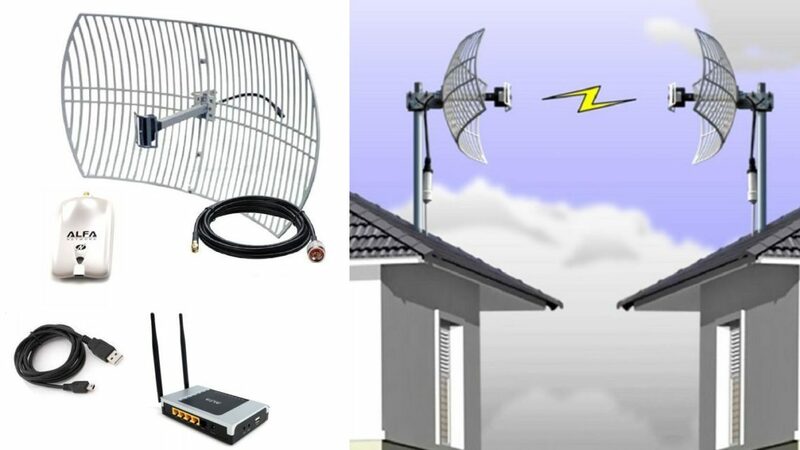 Before buying we can compare different models with various types of configurations, but looking at the basic chipset we soon realize that the chip manufacturers of the best selling WiFi antennas and adapters are reduced to three manufacturers that occupy the majority of the market of products Wifi. These three leading manufacturers of Wi-Fi technology for antennas and routers are: Ralink-Mediatek, Realtek and Atheros. If you are looking to buy a plug and play wireless USB adapter that is fully compatible with Windows and Linux and also works well with Mac OS, it can be complicated because some brands incorporate an old chipset inside or that is not compatible with all Mac versions. OS, for this reason you should always look at the brand and model of chipset to make a good choice that is compatible with our equipment and with the use to which we are going to dedicate it. 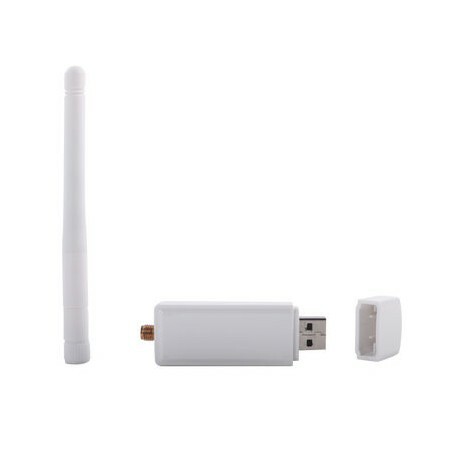 It is also possible that the same model of WiFi adapter has several versions and each one with a different chip, sometimes causing confusion in the user, but if to make the purchase we look at the chip that incorporates and we review its features is easier than let’s get the election right. If for example we want to install a USB WiFI adapter on a television or a decoder, we must first check which WiFi chip supports that device and then acquire a USB adapter that incorporates that chip. Not all stores inform the buyer of the internal Wi-Fi chip, for that reason it is better to first check Siliceous Shop Online for the exact chip model and for sure we found it. As we know the difficulty of choosing the best chip for each utility or need, we have summarized in the following article the main characteristics of the most used chipset. So we’re going to talk about the most common Wi-Fi chips and the features for which they stand out. 33dBm – 2W Maximum Chip Power> 200mW RT3070 with Linux. 20 dBm – 100mW – Maximum legal power in most countries. 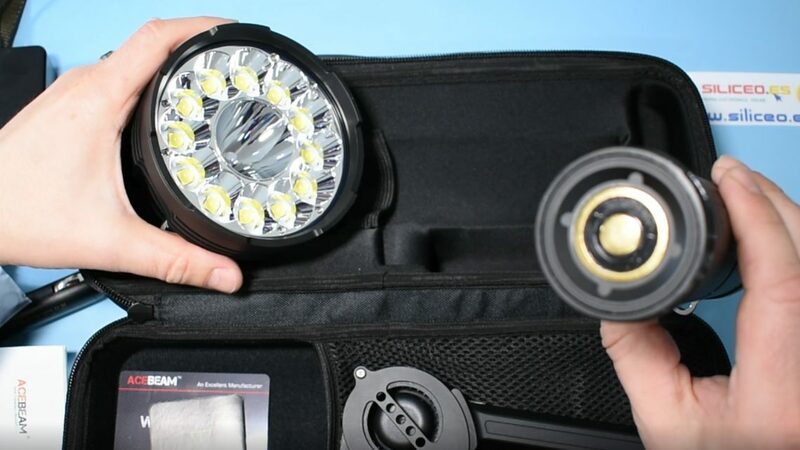 15dbM – 32 mW – Standard power of a laptop. In this table we can see the comparison of different power levels in dBm and translated to milliwatts (mW). The first thing to note is that the legal maximum levels in Europe are 100mW, therefore higher levels are only reached experimentally with Linux. Even so, buying an adapter of 1000mW or 2000mW tested in the laboratory is always a good choice since they are manufactured with more quality and are more resistant and reliable. 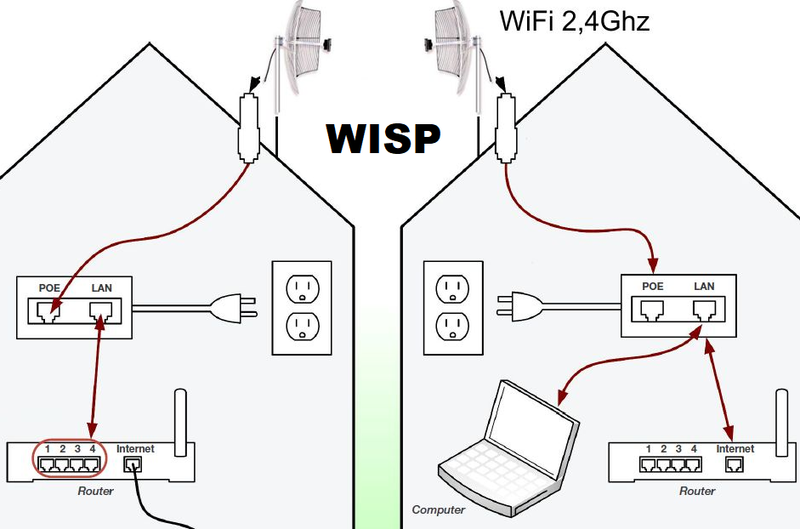 To be able to answer this question, it is necessary to understand that the wátios output of the WiFi chip is only one of the factors that intervene in the quality of a wireless link. Also, if we take into account that working with Windows the maximum power will be limited by the legal limits of each country, we will never take advantage of that power in quantity, but in quality. In other words, the WiFi chips that have been tested in the laboratory at 100MW or 2000mW output will have more quality, duration and usually reception sensitivity than other less resistant chip. But in addition, factors such as receiver sensitivity, distance and power of emission of the access point must be taken into account. 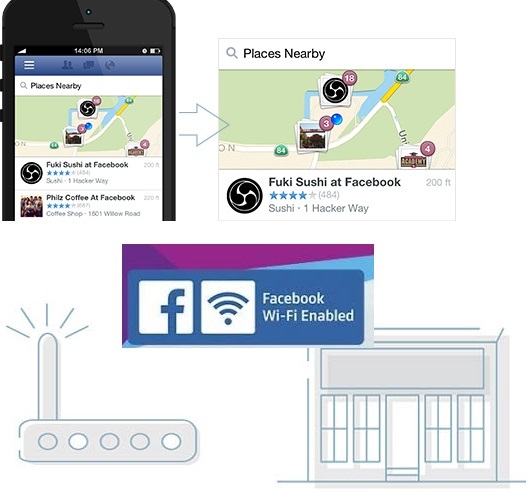 In all the Wi-Fi connections that we establish, each station, whether client or router, is both sender and receiver. So acquiring a good WiFi card and putting it to work at maximum power is only one of the factors, we must also look at the sensitivity of the antenna and of course the quality of the router that we connect to. To perform wireless penetration test with Kali Linux, you need a USB adapter that has a compatible chip. Monitor or monitor mode from Linux tests packets injections for authentication and WiFi encryption tests. When looking for an adapter that works with Kali Linux it is the adapter chipset that does the work. It is the adapter chipset that is compatible with Kali Linux, so it is important to make a good choice. Many of these chipsets are installed in different adapters and sold with different brands but the important thing is the internal chip. These are the best chipsets to use with Kali Linux. Any USB adapter that uses these chipsets will probably work at high power. We started that this famous chip, pioneer in making available to users powerful USB adapters running by USB. Although it is a chip that works with 54mbps maximum b / g technology, it is still very much in demand by users who are looking for high reliability and stability of their connections. This chip became popular with the famous Alfa Network model AWUS036H, and is always a great choice for establishing long-distance connections as it can reach up to 1000mW of power. 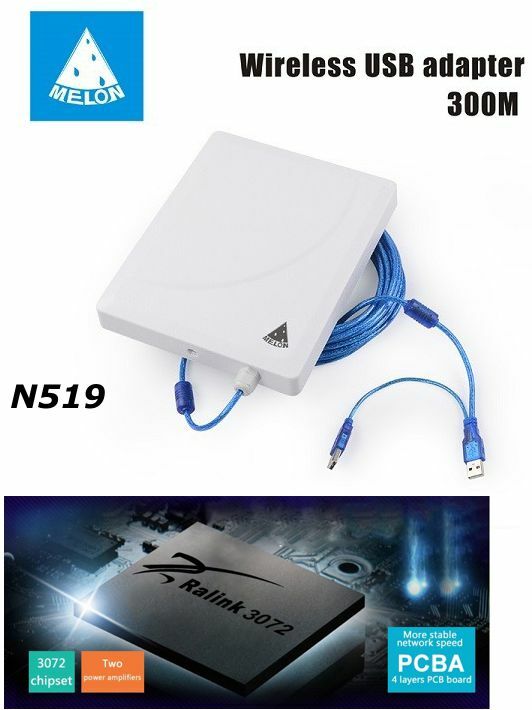 Ralink has always been one of the most prominent manufacturers for powerful USB WIFI adapters. Since 2011, MEDIATEK has acquired the brand, which is why the new Mediatek chip has gone from the RT series to the MT series as the new MT7601. 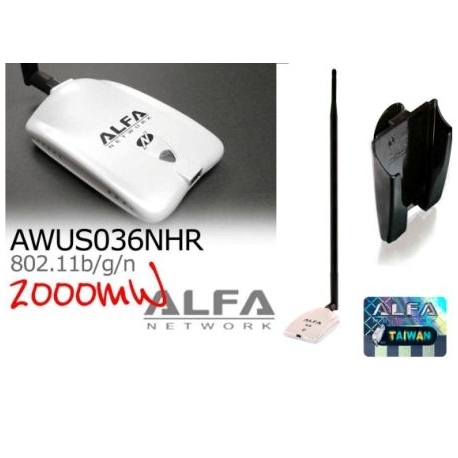 A good example of a USB WIFI adapter with this chip RT3070 is the Alpha Network Alpha AWUS036NH, but also the manufacturer MELON WIFI has achieved very versatile designs with this chip as the Melon N4000 36dbi that also incorporates a directional antenna and cable 10 meters USB . RT3070 is a high performance chip for Wi-Fi devices that supports 150 Mbps PHY. It fully complies with IEEE 802.11n and IEEE 802.11 b / g standards, offering long-distance wireless connectivity. The RT3070 chip is designed to withstand standard features in the areas of security, quality of service and international regulations, giving end users the highest performance at any time and in any circumstance. RT3072 supports 300 Mbps PHY. It fully complies with IEEE 802.11n and IEEE 802.11 b / g standards, offering long-distance wireless connectivity with MIMO technology. 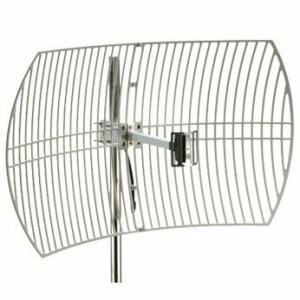 The new antenna WIFI long distance panel MELON N519 incorporates the RT3072 chip getting one of the best transfer rates at high power. This powerful chip used in Kali LInux and WiFIway is the one that carries the famous Antenna ALfa Network, the Alfa AWUS036NHA. The new WUS036NHA with Atheros AR9271 chipset is compatible with XP, VISTA Windows 7 and also Windows 8 / 8.1 / Windows 10. The famous AR9271 chip has the best range and its driver for Kali Linux and Windows allows to reach distant networks. The black Alfa NHA antenna is impressive for its range and stability. ► Mac (10.4.x / 10.5.x / 10.6.x / 10.7 / 10.8) Power PC & PC. Used especially in mini USB adapters for laptops. This chip is suitable for all types of small size mini or nano USB Wi-Fi receivers. It can work with SMA external antenna or with internal antenna occupying only a few centimeters the entire device. Very versatile is a chip widely used to be compatible with satellite decoders and autorádios. High performance RT5370 with antenna diversity switching. MediaTek RT5370 Wi-Fi 802.11n is a system on a chip (SOC) with a USB 2.0 interface for 802.11n Wi-Fi at speeds of up to 150Mbit / s. RT5370 incorporates 802.11n baseband and MAC (media access control), power amplifier and low noise amplifier, along with the transmit-receive and antenna diversity switches. This RT5370 chip is widely used in decoders for television, satellite deco, televisions, hard drives, Raspberry Pi and arduino. MT7601 or MTK7601 is an adaptation of the RT5370 maintains all the characteristics of the previous model. This chip is widely used in decoders of television, satellite deco, televisions, hard drives, Raspberry Pi and Arduino as well as the previous RT5370. 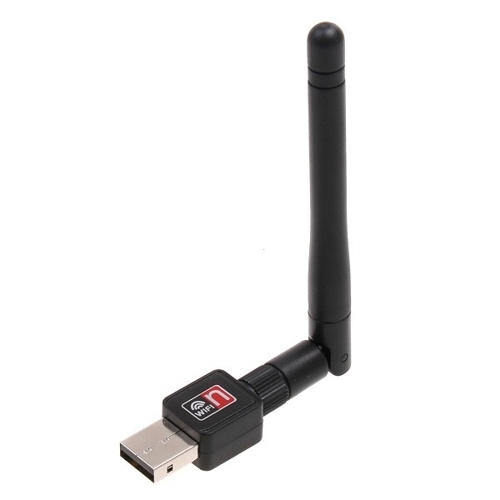 ** NOTE if you are looking for a USB WIFI adapter compatible with your television or ENGEL satellite decoder or similar, first check which WIFI chip originally supports this device, it is surely an RT5370 or MT7601. Once you know what WIFI chip you need, buy one of the ones that are located with this Wi-Fi chip finder.